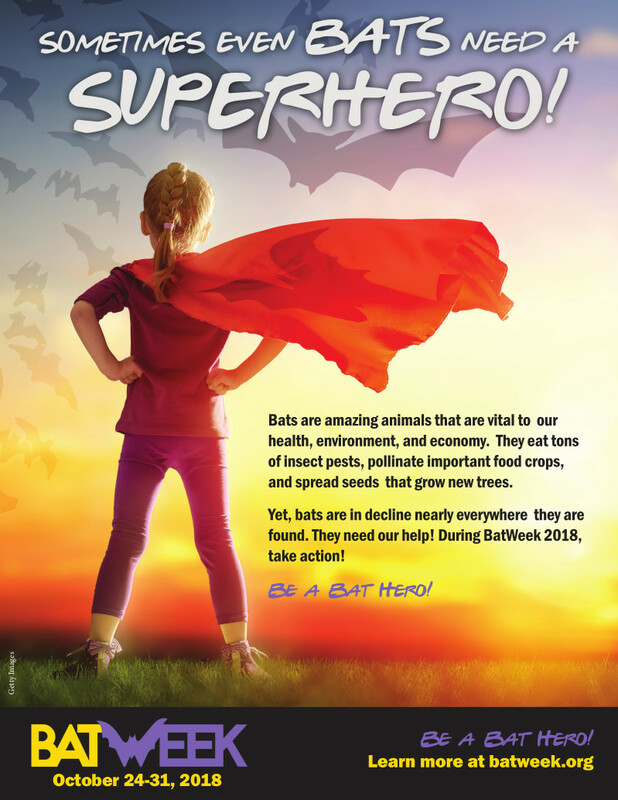 It's bat week from October 24-31 2018. The University of Winnipeg Bat Lab launches a campaign to help fund innovative conservation research (https://foundation.uwinnipeg.ca/projects/help-save-our-bats/). Neighbourhood Bat Watch in the news!